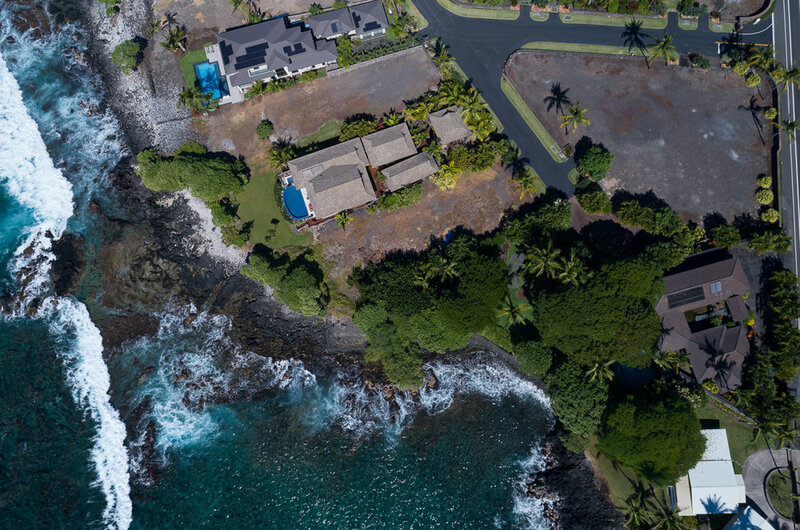 This listing presents a rare opportunity to own three contiguous parcels on the ocean side of Ali'i Dr.
Ke Alohi Kai is a private oceanfront community situated within walking distance to famous beaches, and a short bike ride to downtown. 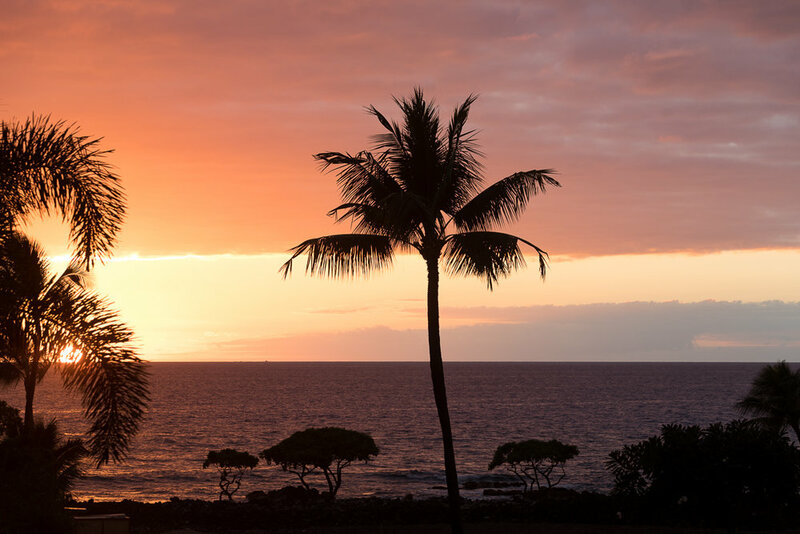 Design and build your future tropical ocean-view dream home on the sunny Kona coast, or develop all three properties independently for a rare investment opportunity. Purchase of the three lots totaling 30,322 sqft allow a buyer to build up to three single-family residences. Short-term rentals are currently allowed so opportunities are plentiful for a prospective buyer. Existing subdivision infrastructure and utilities on site help save in future development costs. The sale of this property includes TMK# 3-7-7-24-8, 9 and 10. Sold all together. 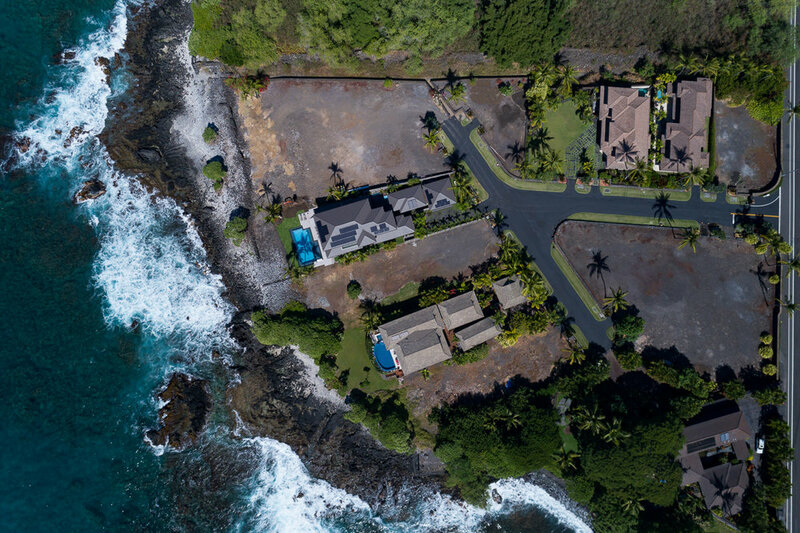 Additional 5 TMK's also available for bulk purchase, collectively over 100,000 sqft of land plus an existing 4,035 sqft luxury residence within an oceanfront community.